Before our time, people with ordinary minds and excessive determination changed their world and the world of today. They were leaders of their societies and they took the initiative to take on roles that no one else dared to do. It was understood that there would be risks, there could be failure, but this didn't stop them to overcome their obstacles and achieve something beyond their expectations. 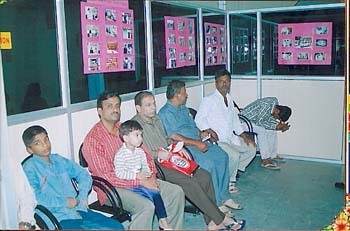 Get Well Clinic Hyderabad India is an exemplar of this thought. Hyderabad is a city enriched in heritage, culture, and history. It is the capital of Andhra Pradesh and has an estimated metropolitan population of 6.7 million. As Hyderabad is booming and expanding, a division from the new city composed of the various, new businesses and the old city, an area where the real history of this magnificent city lies, is widening. 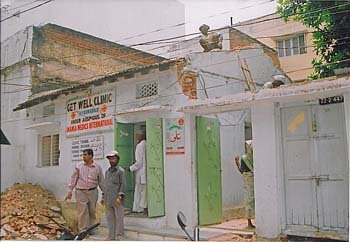 A subsection of the old city is an area named Darul Shifa, an area populated with indigent civilians who can neither afford nor receive appropriate health care. There are about two hundred thousand people in Darul Shifa; the situation was dire and an action had to be taken. 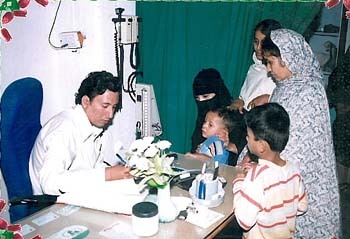 Under the auspicious banner of Imamia Medics International, a non-profit organization composed of physicians, pharmacists, nurses, scientists, and other healthcare professionals whose activities are focuses on the health and welfare of the community which spans across 15 countries and 4 continents, Dr. Iftekhar Bader M.D. F.C.C.P. 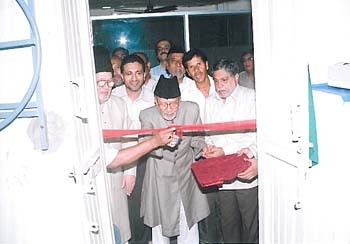 founded the Get Well Clinic and it was inaugurated on February 20th, 2003. The place was selected and rented after discussing with the elders of the community who knew where it would best serve the population. 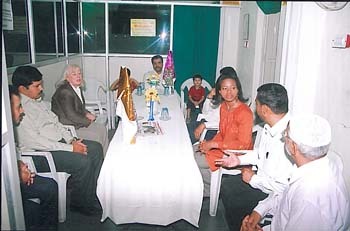 After renting the property, it was remodeled according to the needs and requirements of the doctors and patients. 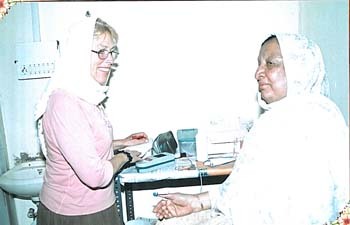 In the first year alone the clinic was fully equipped with EKG, IV drip, nebulizer, examining tables, cots, and all other basic necessities for the patients along with a good supply of prescription and non-prescription drugs. 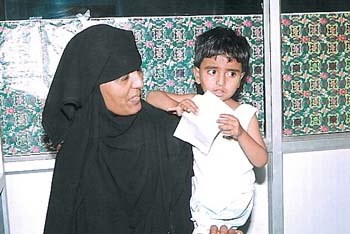 Patients are treated at minimal cost; services such as consultations, medicines, and injections for one day are for (5 rupees) ten cents. 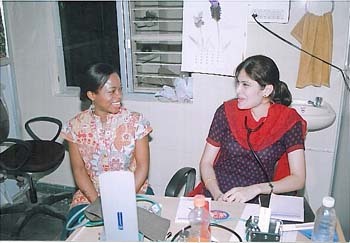 Along with patients benefiting from this clinic, it has created employment. Doctors, nurses, janitors, and administrators were hired. With the help from contributors and the local community Get Well Clinic was a success. Initially the clinic was two rooms in an area of 200 square feet. As time went on, further projects were developed. 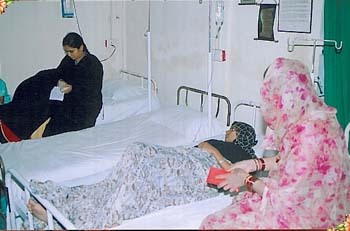 By the end of second year 30,000 patients had been served. The year 2005 had many new milestones and opened doors thought to be nonexistent. 19,552 patients had alone been served that year. 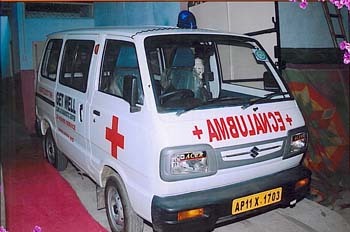 A 24 hour emergency ambulance donated by Mr. Jafar and Mrs. Zehra Naqvi was set up so patients in critical conditions could be transported to the hospital at a minimal cost. 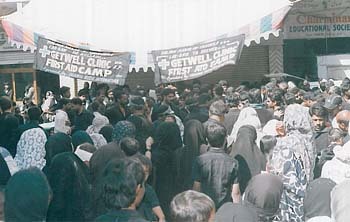 In Moharrram and Safar five first aid camps were set up free of charge and served 200 people each. 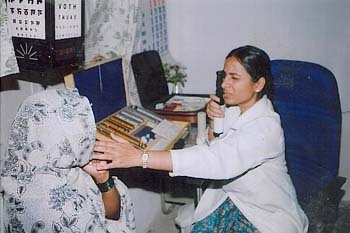 Two free eye camps were also set up free of charge on April 10th and April 17th, 2005. 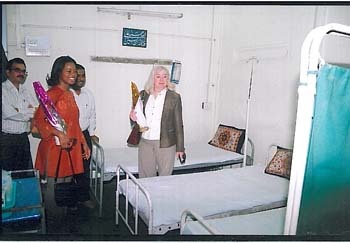 Four Cataract surgeries were conducted and one emergency cardiac angioplasty was done in April 2005 all free of charge. Hepatitis B immunization camps in January and February were set up vaccinating 70 patients each. Along with this enormous progress, a catastrophe hit Darul Shifa. Chikungunya disease was a barrier that the team of the Get Well Clinic was determined to overcome. 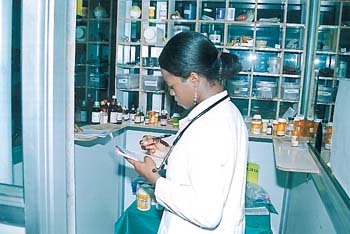 Knowing the urgency of the situation and the help needed by patients, Get Well Clinic arranged chikungunya camps of awareness and gave medicine for three days at a cost equivalent to ten cents for every patient. 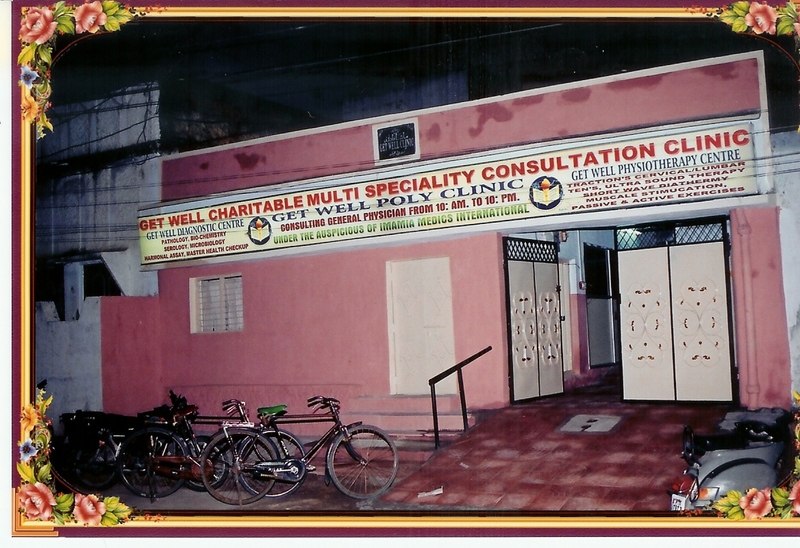 By the end of the year, in December 2005, Get Well Diagnostic Center was opened where all the required tests including blood sugars, cholesterol, and thyroid were done. As well as this, The Chest Foundation recognized and awarded a generous 5,000 dollars to Dr. Iftekhar Bader for the Get Well Clinic for his dedication and support. 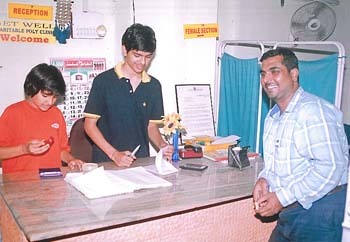 In 2006, the clinic was enlarged to 1800 sq. feet and by the end of the year 21,986 patients were served. 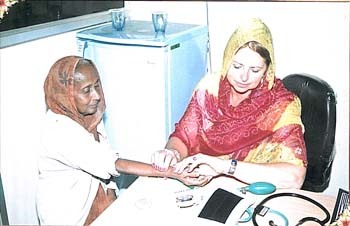 In July 22, 2006 Diabetic Blood Glucose Screening Camp was initiated and 50 patients were served free of cost. Our most recent addition is the physiotherapy department for patients with chronic illnesses like stroke, congestive heart failure, emphysema, and post hospital deconditioned state. The Get Well Clinic is a success thanks to the devoted, dependable, and conscientious team. In a place where underprivileged human beings live, in a world where the voice of an individual calling for help cannot be looked aside, there will always be someone to help. A world where humans can help humans, with a goal for sustenance and the desire to help out those who are needy, is a world that we all strive for. Get Well Clinic has achieved many feats and overcome many obstacles but there is still a long ways to go. With the help from outside organizations and donors so much more has to be done. The community is growing along with its expectations for Get Well Clinic. Patients weren't let down in the past, and in we want to continue this trend in the future. There is an urgent need for the people of this world to have a deeper understanding about impoverished healthcare and help out in any way means. Please Donate Generously Towards the Projects.